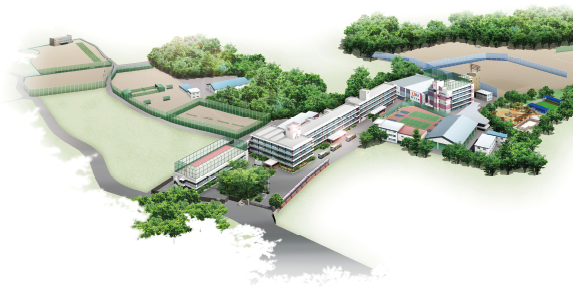 Urawa Gakuin is a school where students are honed to achieve their maximum potential. Students at Uragaku are catered with different educational and practical opportunities which are essential to their decision-making skills, understanding of different points of view in life, and personal growth. The students of Urawa Gakuin are surrounded with a conducive to learning environment.